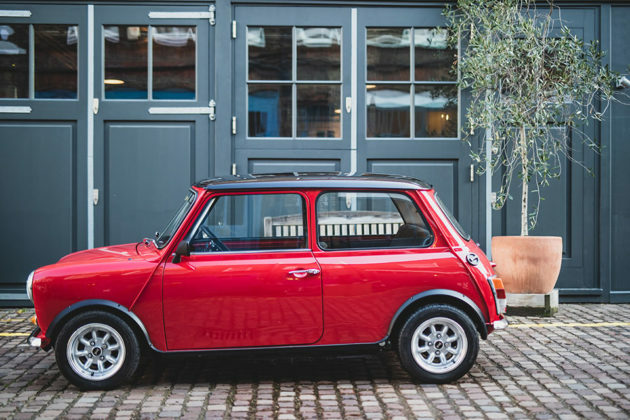 Sir Alec Issigonis designed classic MINI introduced 60 years ago remain one of the most endearing classic cars today. It should rightly continue to live on today and beyond. It has earned it, but not without first getting the eco conscious treatment. And eco conscious is this Swind E Classic Mini. The idea of electrifying classic MINI is not new. 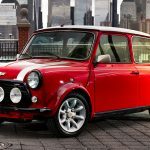 Even MINI has pitched the idea not too long ago, but unfortunately, MINI has no intention of producing it even in limited numbers. 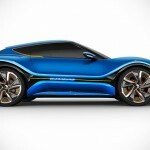 That cruel tease was just an official peek into the British automaker’s electric future. Swind E Classic MINI, on the other hand, is one that you can actually buy. 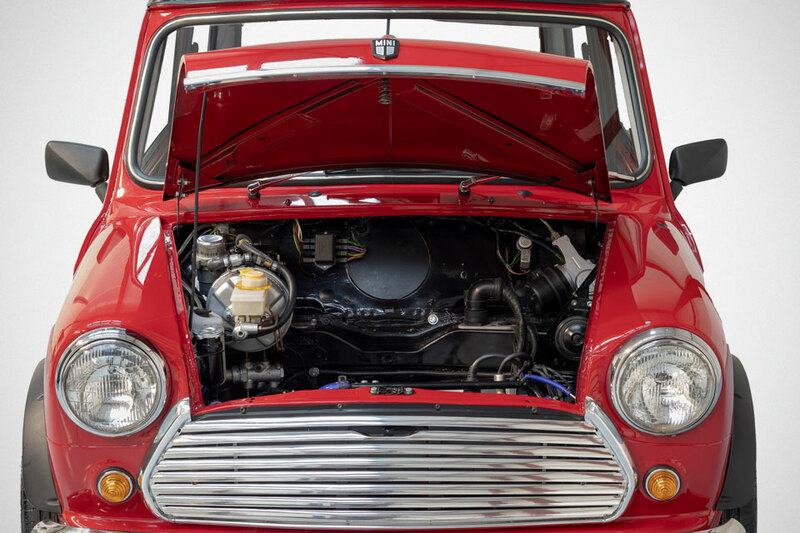 Developed by British company Swindon Powertrain, E Classic MINI boasts a fully-restored body and bespoke powertrain developed in-house by the 40-year-old engineering company. 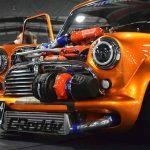 As with the evil tease by MINI, Swind E Classic MINI retains the same look, proportions and spirit of the original MINI, but instead of a 850cc motor, it has a 80 kW (110 HP) motor hooked up to a 24 kWh lithium-ion battery for a true emission-free classic ride. If you haven’t been keeping tab, that’s over 200 percent more power than the first MINI. Though granted, it is also a little heftier than its forebear, coming in at 720 kg (1,587 lbs) as opposed the original’s 650 kg (1,433 lbs). 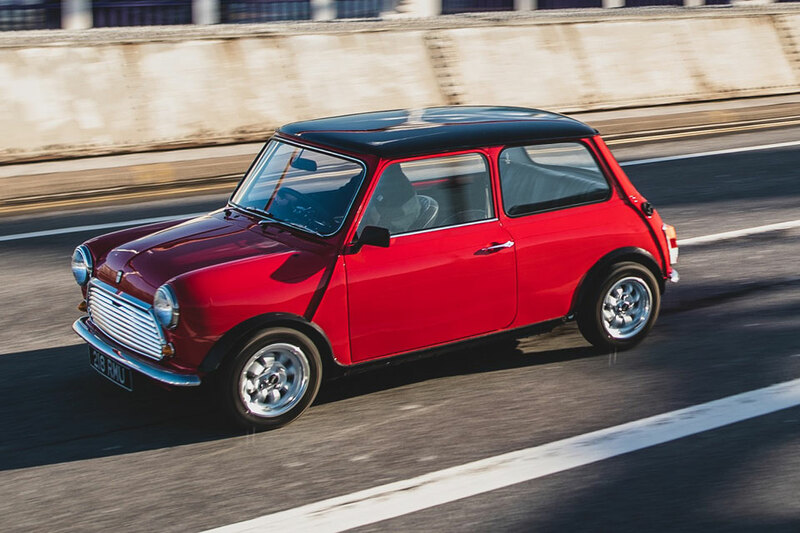 The motor affords a top speed of 80 mph (130 km/h) and for the first time ever, the classic MINI is actually a pocket rocket, making the century sprint (0-60 mph) in 9.2 seconds and even more impressively, it takes just 4.3 seconds to take it from 30-50 mph (50-80 km/h). Whoever comes up to the light will be in for surprise by this ‘old guy’. 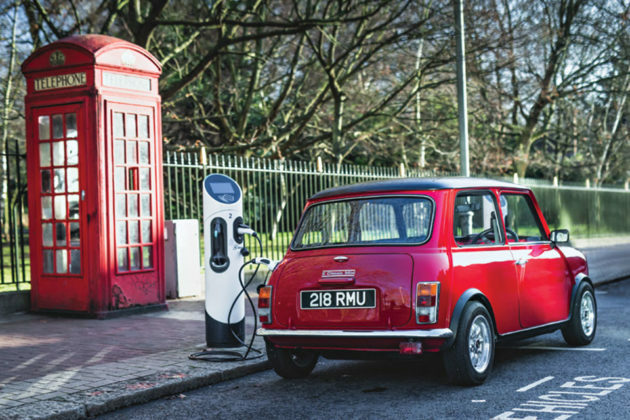 The lithium-ion setup can be charged in just four hours via a female Type 2 connector and offers a decent range of 125 miles (200 kilometers) with regenerative braking to boot. 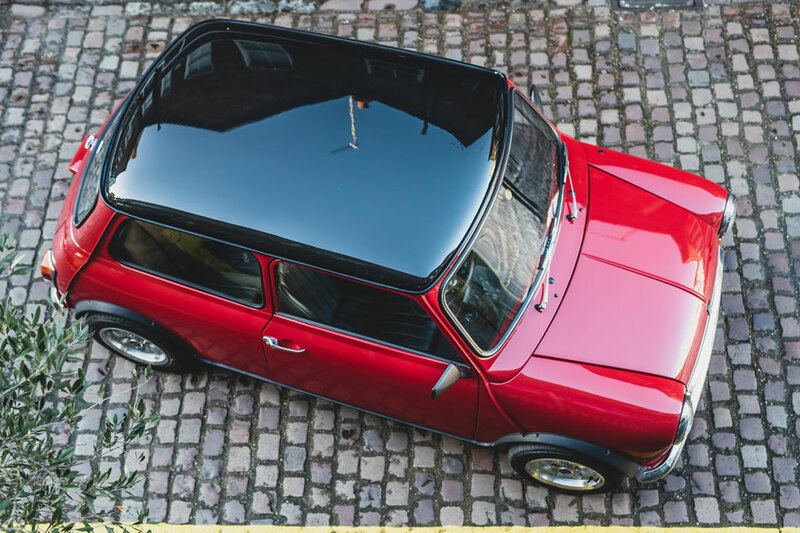 The Swind E Classic MINI also brings to the table improved weight distribution (57/43 as opposed to 68/32 on the original’s car) and a bigger 200 liters (53 gallons) trunk space. 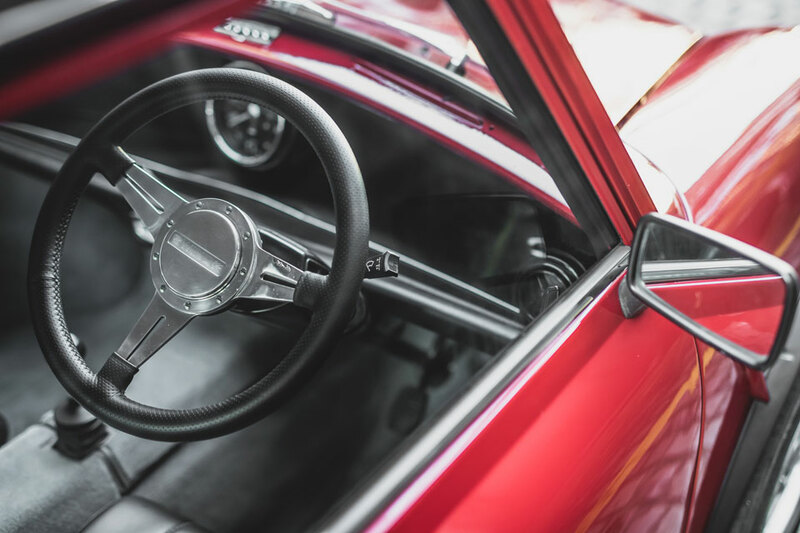 Other standard features include USB charging ports, underfloor heating, heated leather seats, heated front and rear windshield, corrosion protection, and new brake and suspension parts. Customers can also pick from a list of optional equipment, including infotainment and satellite navigation system, power steering, a full-length sliding fabric roof, air-conditioning, performance tuning packs, and bespoke paint colors – if the choice six standard colors with a contrasting roof isn’t your cuppa. 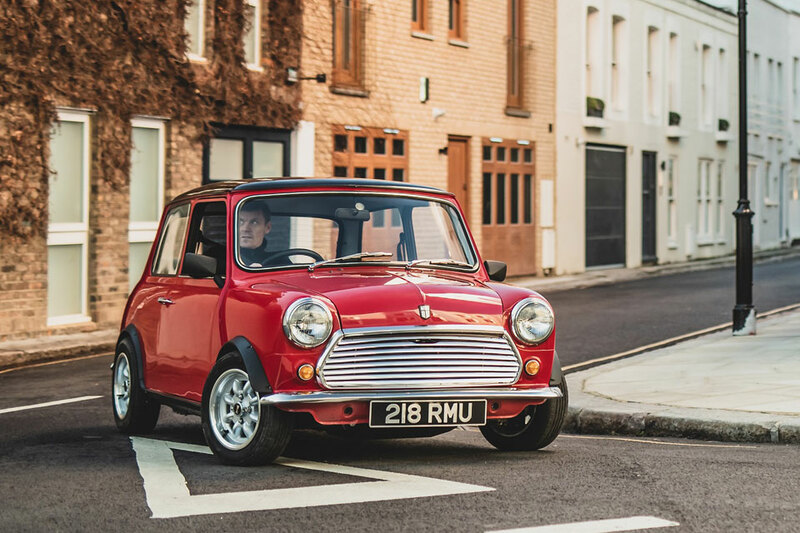 The Swind E Classic MINI was revealed at the London Classic Car Show as a limited production run vehicle of just 100 units. 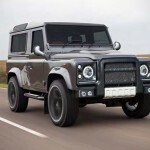 It is available to order now in a choice left- or right-hand-drive with a starting price of £79,000 (about US$102,000). It’s pricey, but I think it will be worth it. All images courtesy of Swind/Swindon Powertrain. 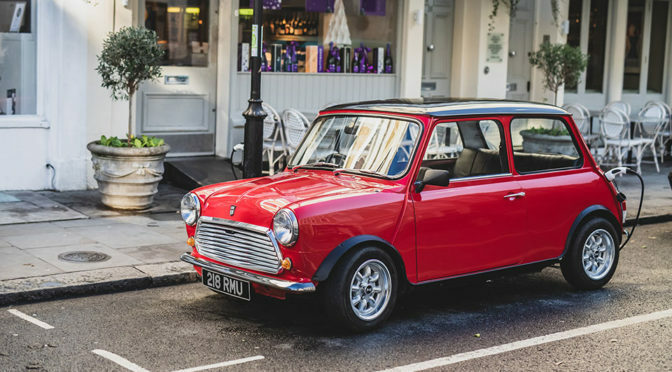 Seriously, I Want This All-electric Classic Mini Now!